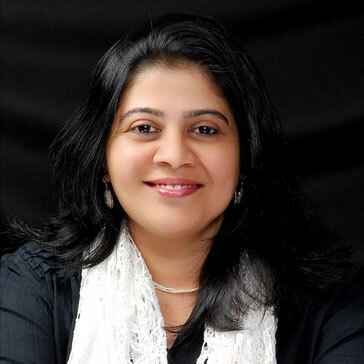 Dr. Tanaya Mishra is currently a Managing Director HR with Accenture . She has the unique and diverse experience of having worked across industries like Manufacturing, Retail, Insurance, IT/ITES. She has been the Head of HR for ACC Ltd. Shoppers Stop, SBI Life and was the Sr. Vice President â€" Group HR for JSW. She is a PHD in Manpower Planning and has a post graduate degree in Human Resources with a LLB . She was selected to be part of the prestigious CSC Commonwealth Leaders and invited to Oxford and Buckingham Palace. She has won many accolades and awards and has numerous publications to her credit.